Stocks to watch, August 14, 2014: A bad year to date for retailers doesn't appear to be getting any better. 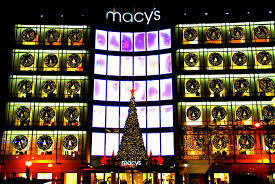 Macy's Inc. (NYSE: M) stock slumped 5.51% to $56.47 Wednesday after reporting Q2 earnings shy of estimates and trimming its sales outlook for the full year. The mid-range to upscale chain of department stores posted Q2 earnings per share (EPS) of $0.80. While an 11% increase year over year (YOY), the number handily missed EPS expectations of $0.86. 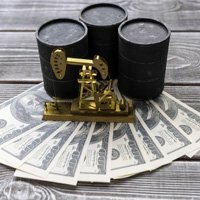 Q2 sales totaled $6.267 billion, up 3.3% from total sales of $6.066 billion in the same quarter a year ago. Comparable sales, together with comparable sales of departments licensed to third parties, rose 4% YOY.